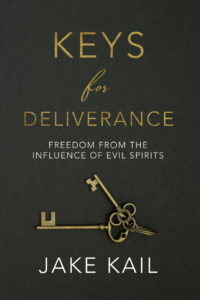 I recently announced the release of my new book, Keys for Deliverance. 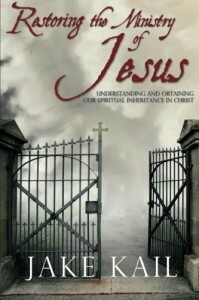 It is available in both paperback and Kindle (click here to go to the book’s Amazon page). 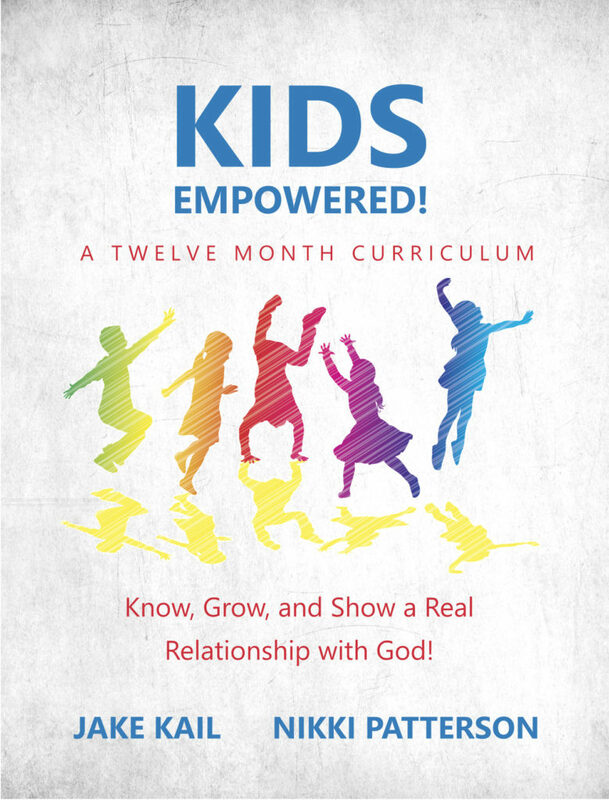 I am so excited to have this book in print! 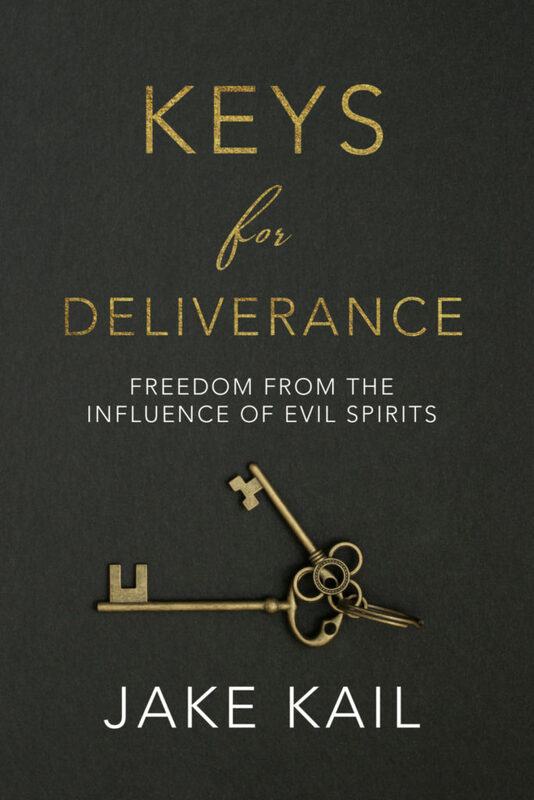 I believe that God is highlighting the ministry of deliverance in this season, and that He will use this book to set people free and equip believers to minister deliverance to others. 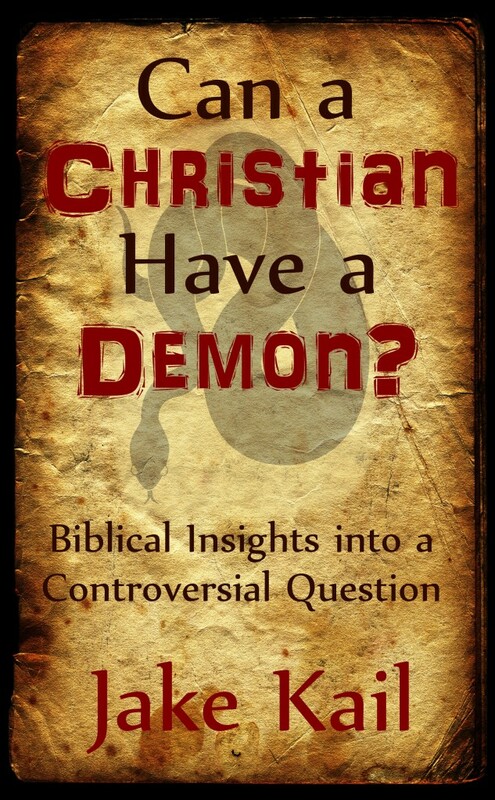 The ministry of deliverance does not need to be confusing or scary. 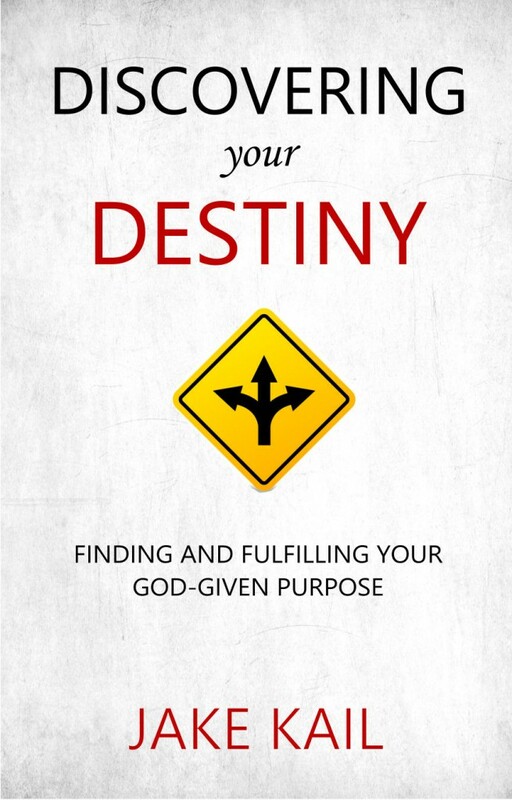 This book uses biblical teaching, real-life examples, and a practical approach that you can apply to your life. 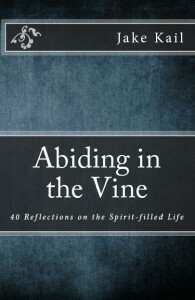 I was honored to have several leaders in the body of Christ endorse this book. 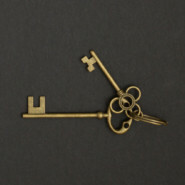 Check out what they have to say!